In these dire times, a soul must find solace to where and what he has been rooted to. I for one grew up with Celine Dion bringing pieces of happiness to my once and still hard life. When I listened to her I forgot that I had a broken family, I served as both the mother and father to my one sibling, and I am problem personified served like an insurance policy. And all the hardships are kept within me without anyone knowing it, until now. I missed Celine Dion so much, because I wanna really be strong again through her life-giving music. A moment in my life urged me to stop listening to music where I can understand its lyrics, because the lyrics speak everything to me. Thus, when Celine Dion recently released her new song called Loved Me Back to Life, I was back to my old self again: walled in my own cave of solace -- back to listening to song I could understand. 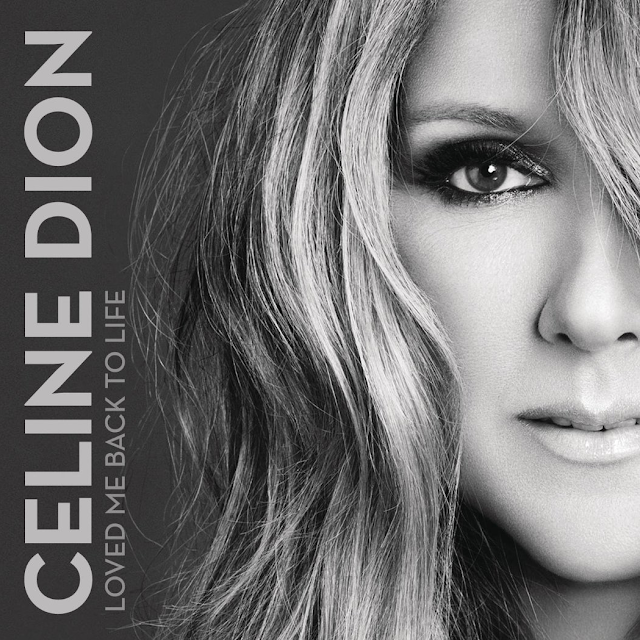 Listen to the new song by Celine Dion called Loved Me Back to Life. It's almost amazing that we are about to enjoy 10 albums of good music from Celine Dion and this new song is just the icing to a creamy chocolate cake that she is about to serve. This eargasmic treat is the lead and carrier single of the upcoming album (entitled Loved Me Back to Life). I am sorry if I will be talking something else here: Loving one's self is such a hard thing to do, but I am thankful I am starting to learn its trade. You immediately lose all the baggage and the trouble of expectations because you already find deep within you. One thing I like about loving one's self is the absence of bitterness and harsh emotions that will surely bring you down. Contentment is another dish to be enjoyed, minus the disruptive pride. This is like breathing fresh air in the middle of a grassy field, or a bite of Hershey's or Kit Kat that soothes your dampened soul. The album Loved Me Back to Life by Celine Dion will be released on November 5, 2013.